Are you or a loved one considering cremation? We offer quality cremation services at affordable prices. Contact Morgan Memorial Funeral Home to learn more about your options. 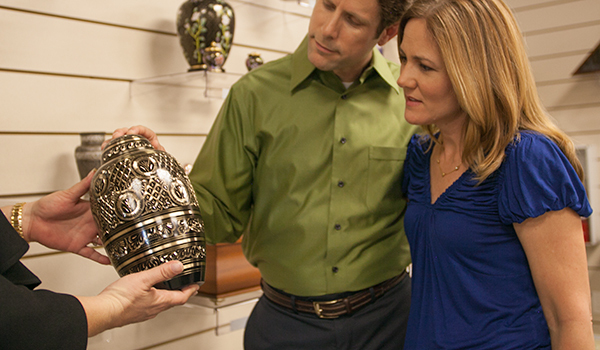 With cremation, it is important to find a funeral home you trust. We have been family and locally owned for almost two decades, so you know your loved one will be treated with the utmost respect and love. At Morgan Memorial Home, we treat you like family. We offer traditional and creative cremation services for families in the Savoy, IL area. We offer many unique cremation services with visitations and gatherings for families of Savoy. 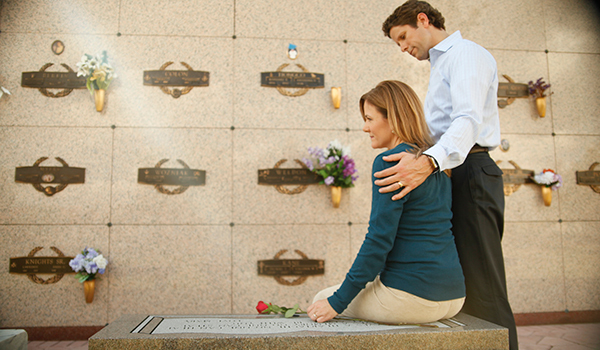 Morgan Memorial Home offers both traditional and creative options for the final resting place. 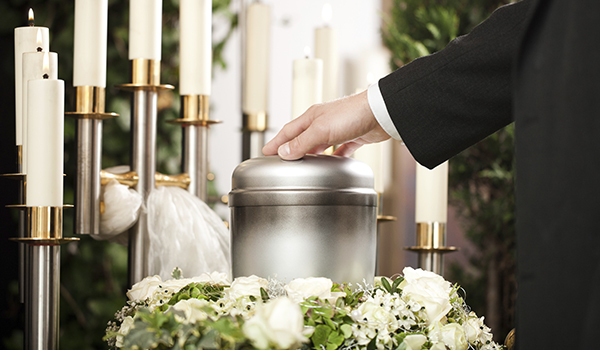 Cremations are cost-effective, while still providing many personalization options for the service.